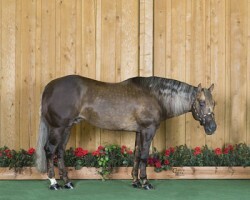 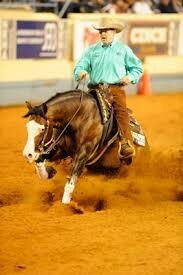 Prettywhizprettydoes was primarily shown by Liz and Zane and is a full sister to the late stallion Who Whiz It. 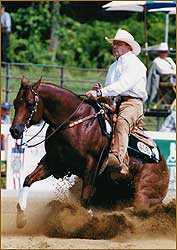 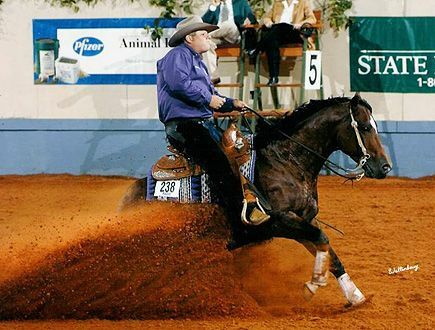 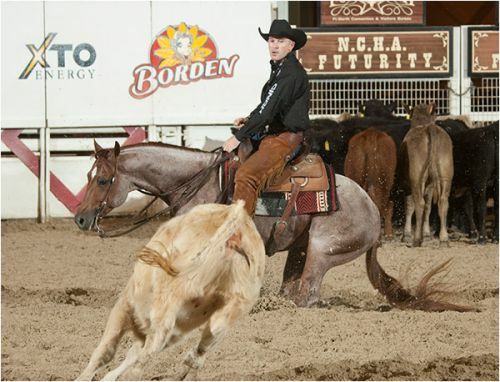 She was reserve in the 2005 RMRHA Summer Slide Non Pro Futurity, Southwest Non Pro Futurity Finalist, NRHA Futurity, multiple Non Pro Derby Finalist, and multiple NRBC Non Pro Derby Finalist. 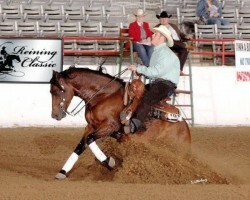 She has also gone on to be our best producing mare. 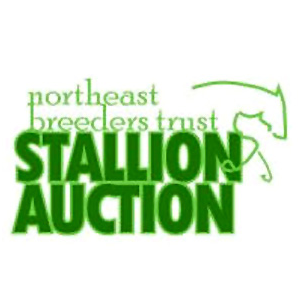 Notes SPECIAL CONSIDERATION GIVEN TO PRODUCING AND OR MONEY EARNING MARES. 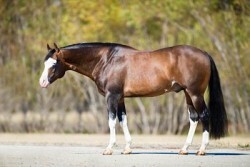 Please call Jeremy at 973-417-0835 for private treaty sale. 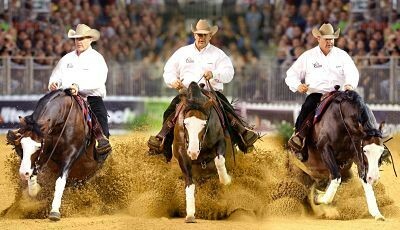 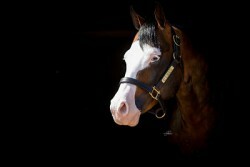 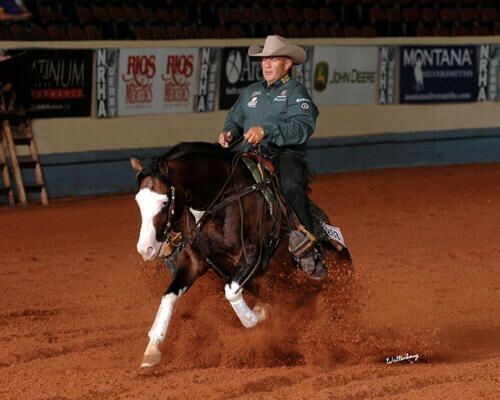 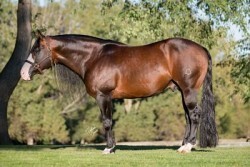 Spooks Gotta Whiz offers a stallion breeders incentive. 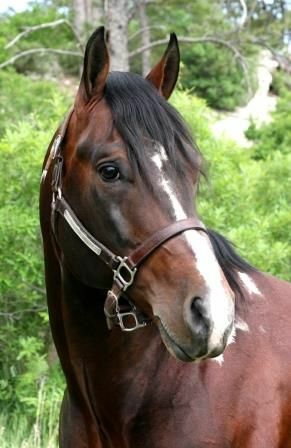 Please contact Cinder Lakes Ranch or details!